Military Personnel - The Law Office of Mary D. McKnight, P.C. 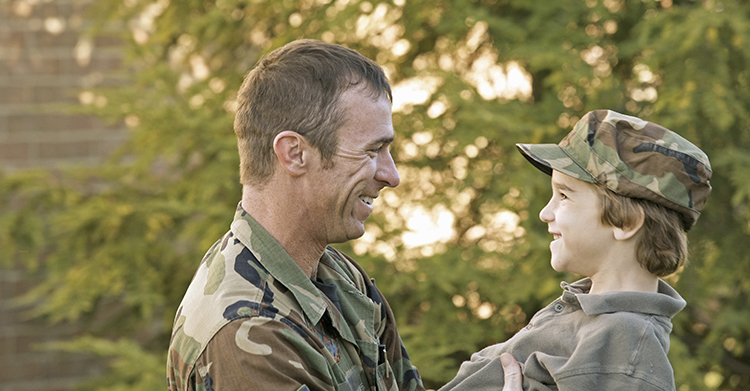 Members of the US Armed Services have special needs during deployment and serving overseas. The Law Office of Mary D. McKnight is experienced with family care provisions, safeguarding the rights of women and men serving overseas and safeguarding their children during deployment. McKnight served 4 years as an officer in the United States air force and has represented many armed forces personnel helping to safeguard their parental roles as they serve their country.